← VASTU !! The Vedic science of architecture “vastu shastra” considers the magnetic fields of the earth and the influences of the planets. Vastu shastra believes that architectural structures are influe nced by natural law just as the health of humans is influenced by nature. Persons living or working in a vas tu-built structure experience the enhancement of health general well-being and prosperity. Changes and adjus tments can be made to existing structures and interior so that the maximum benefit of the universe may be re ceived. 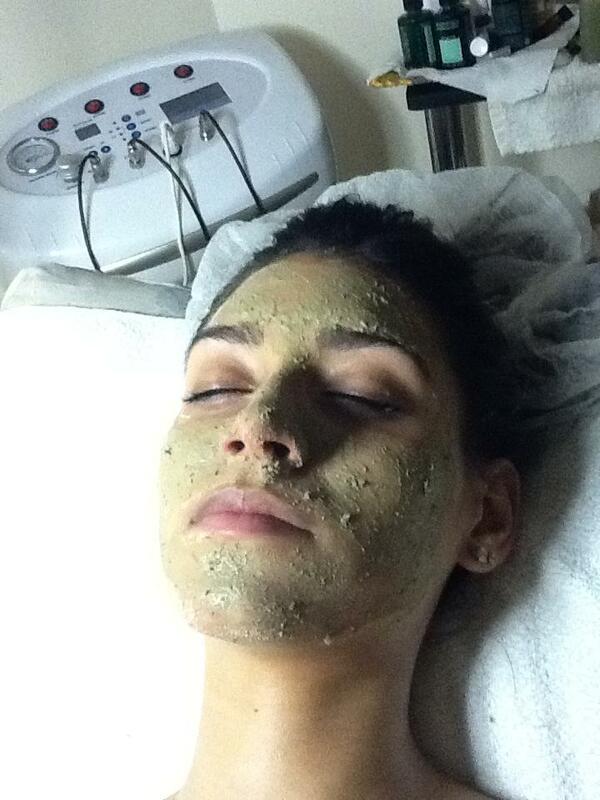 AROMA – HERBS FACIAL !!! These individually designed facial treatments focus on the use of aroma blends, from pure essential oils, to effectively relax the body and the mind. Essential oils have potent and specific curative properties which benefit the skin and extend to other systems of the body. Herbs and their aromas restore the skin’s equilibrium that is often challenged by stress or environmental irritants, restoring balance to the skin and emotions. Let your skin benefit from the complete treatment of deep cleansing, hydrating and exfoliating, with massage incorporating Marma point therapy. The luxurious, indulgent and therapeutic hour-long treatment focuses on relaxation and stress relief. Posted by institutanca on November 1, 2012 in Bio Org Natural Cosmetics " Provence & Maroc "
Tags: Aroma -Herbs Facial !!! Love the facial masks espescially the one with rhassoul clay and the natural aromas(herbs and oil combinations) used to make the skin look and feel like new and clean!